Well, I spent last evening with a friend whose stories about her arty travels to Austria and Germany were rather fascinating and made me think even more about the card games. I was quite intrigued about the Museum for Playing cards that she visited in Germany. Apparently, the Spielkarten museum has more than 20,000 card games with more than one million individual cards from seven centuries and five continents, plus map presses, game tables and an extensive specialised library! 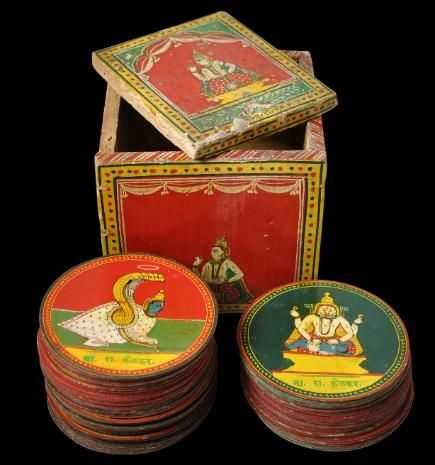 I was quite chuffed to know that the collection of Asian-Indian playing cards is regarded as the most beautiful – the Ganjifa cards as they are popularly known as, hold a place of pride in this museum. Now, this required some more looking into and some more talking about over various cups of coffee and chai. So, I read and read and I managed to bring to you some more information about this treasure of ours. 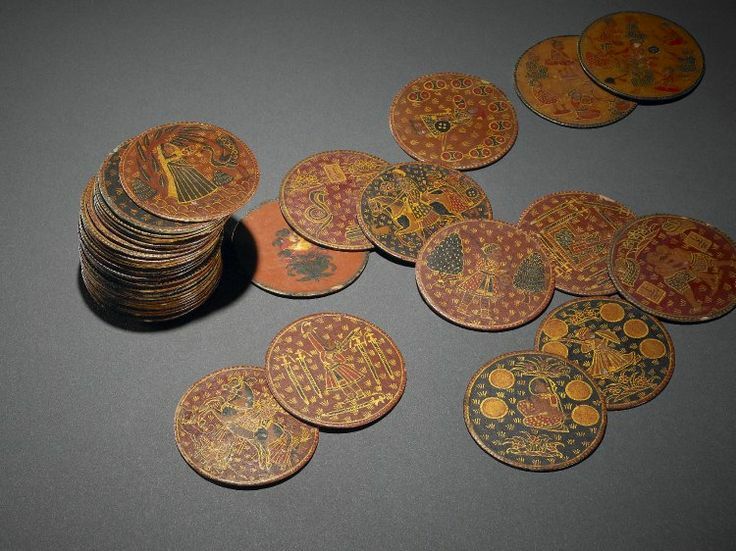 “Like many things that are practiced today as the British legacy, it is but natural to have a notion that card game is handed over to Indians by the Europeans”, says historian Dr. Choodamani Nandagopal. He pointed out that, on the contrary, card games existed much before the British rule in India. 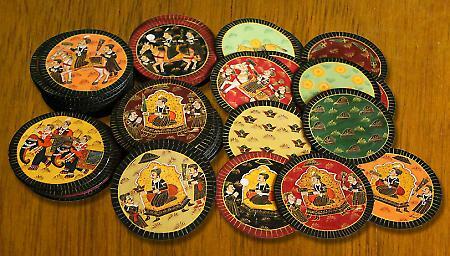 ‘Ganjifa’ is the name given to an ancient Indian card game which originated in Persia (modern Iran) and became popular in India under the Mogul emperors in the 16th century. The first known reference is in the diary of Emperor Babur in 1527. 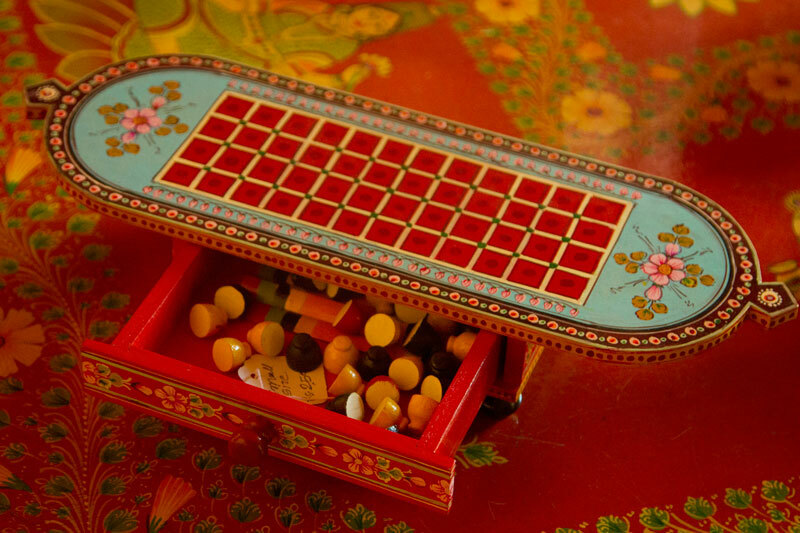 The Ain-I-Akbari has a detailed record of the Moghul Ganjifa claiming that it was Emperor Akbar, who invented the game of 96 cards with eight suits of 12 cards each. I found this extremely interesting article on the Mysore Ganjifas; read it if you want to know more. The traditional Ganjifa cards were and still are handmade as well as hand painted where each single card is a beautiful work of art but sadly Ganjifa is a craft form that is in crisis today, in fact at the brink of extinction. Very few people know how to play it and even fewer artists who want to take this legacy forward. It saddens me to learn, that sometime in the near future, we might not even have this beautiful craft form being crafted with so much love and passion, due to the lack of awareness amongst people like us. However, all is not lost yet. 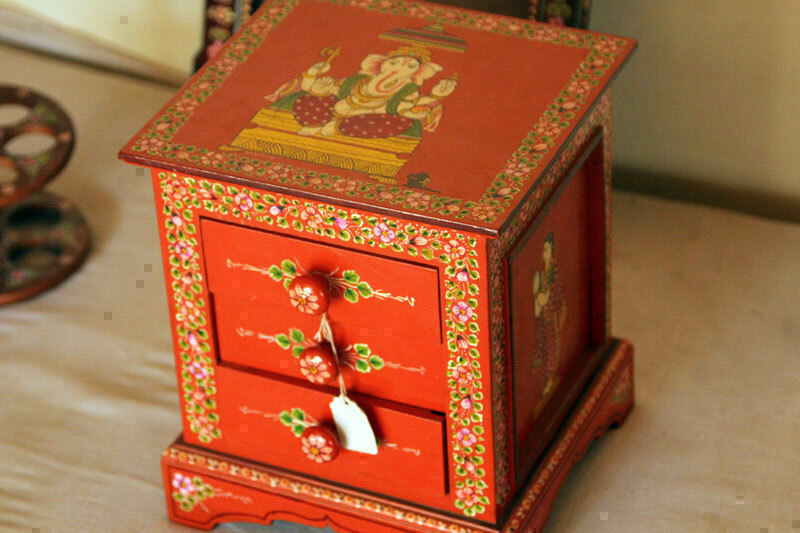 Artisans from regions in India ranging from Mysore to Orissa and Maharashtra are on a mission to revive this art form. 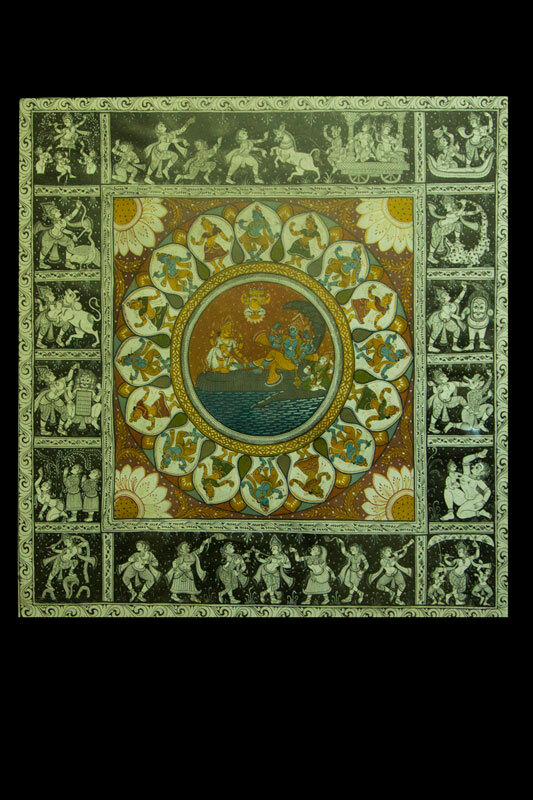 Ganjifa Shri Raghupathi Bhatta one of the pioneers of Mysooru Ganjifa has led an unrelenting drive as a Ganjifa Revival artist and was recognized for his effort when he demonstrated this fine art at London’s Victoria and Albert Museum and his works are also part of a permanent exhibit there. He also has several awards to his name including the Presidents Award in 1993 and the Lalitha Kala Akademi Award in 1996 for his pioneering work in this field. 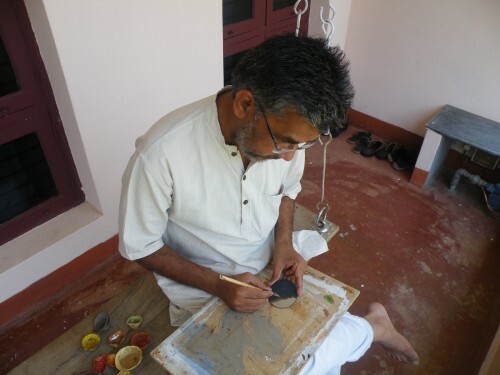 While he now works on traditional paintings based on the Ramayana, Mahabharata and the Upanishads with all his paintings being done using natural and organic colours, he sincerely hopes that there is some way of reviving this art form. 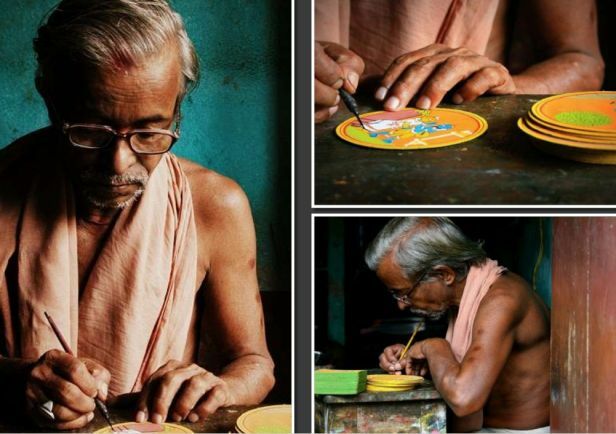 Another artist who has been working on Ganjapa cards in Orissa is Banamali Mohapatra. Rani Satvashiladevi Bhonsle, the queen of Sawantwadi is doing pioneering work to revive the art of Ganjifa. Sawantwadi is a place located in the Sindhudurg district of Maharashtra, which was earlier capital of a territory, ruled by the Bhonsle king of the Marathas. 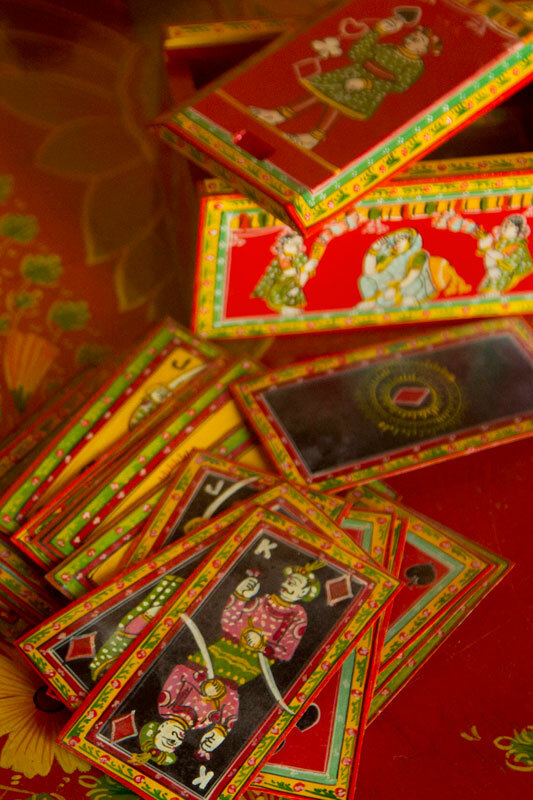 The Sawantwadi Ganjifa cards are four types namely the Dashavatara cards – the ten embodiments of Lord Vishnu, and the general Ganjifa Cards like the Bazaar cards, Darbari cards and the Nine planets (Navagraha) cards. There is a lot more you will find at Sawantwadi – at the palace and the museum, so do visit when you visit Goa next. It is just 87 kms from Dabolim, Goa. 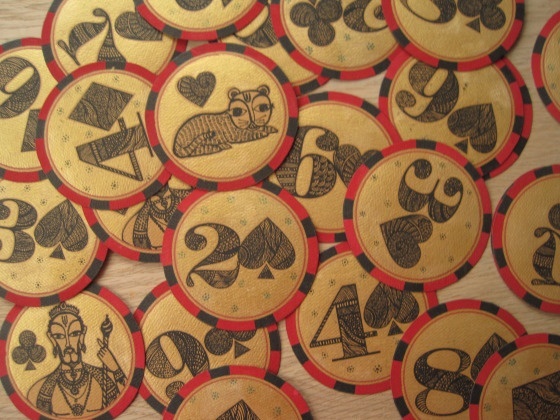 I have been totally enamoured and intrigued at the same time with the numerous playing cards I have discovered. 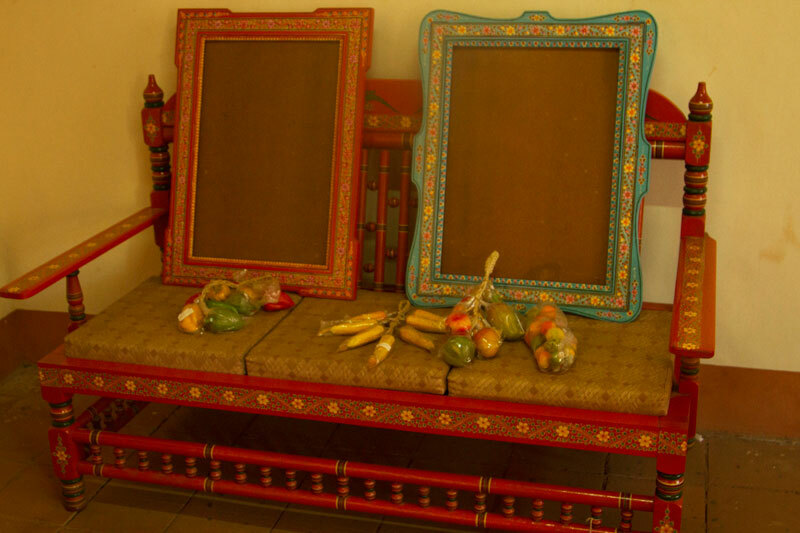 Have a peak at the personal collection of Shri Kishor K Gordhandas here. These cards take you to a different world altogether. 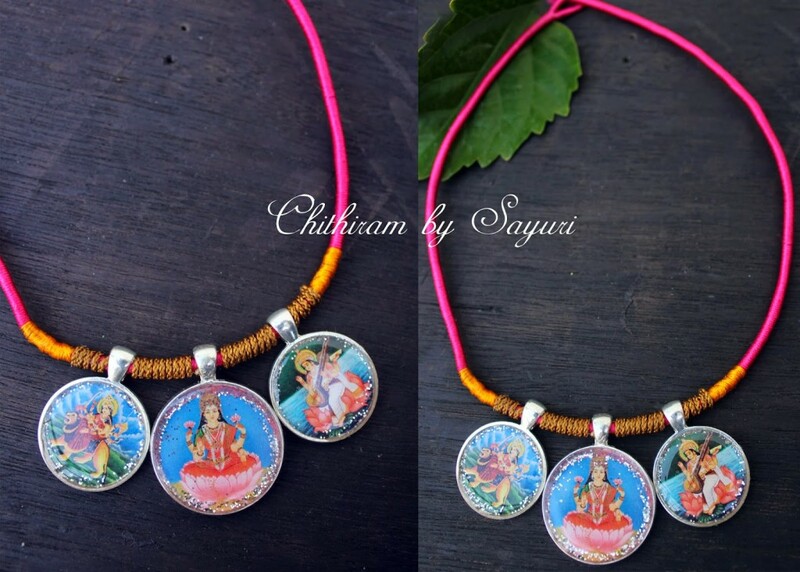 Indian art, specially the languishing forms need our support, so let us do our bit; buy the original piece or something inspired from one of those amazing creations! We absolutely loved what you do and hence featured it in our blog. Please do keep us updated with any new creations and we will be happy to let the world know about them too.